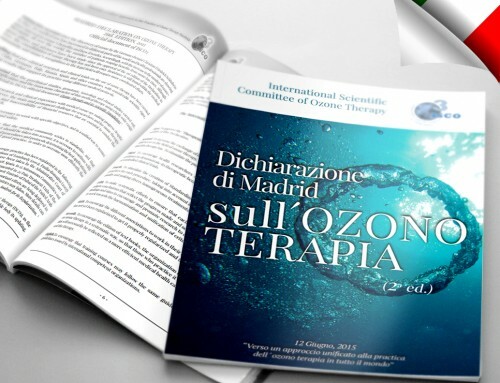 The official presentation of the 2nd ed., of the Madrid Declaration on Ozone Therapy took place at the Spanish Royal National Academy of Medicine on June 12, 2015. The “Madrid Declaration on Ozone Therapy” is the first and only global consensus document in the history of ozone therapy. It has become an important reference tool for those health professionals using ozone therapy in any place in the world. The 2nd ed. 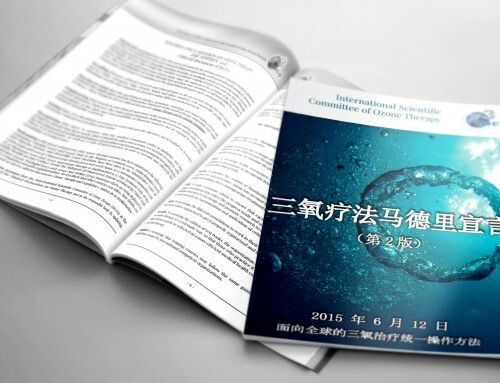 of the Madrid Declaration reflects the latest medical and scientific advances occurred in the ozone therapy scientific world. 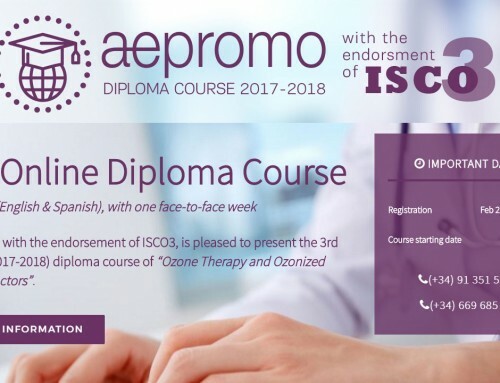 Data summarized in this document are based on more than 2000 scientific publications, books and papers listed in the ISCO3 Ozone Therapy International Library.